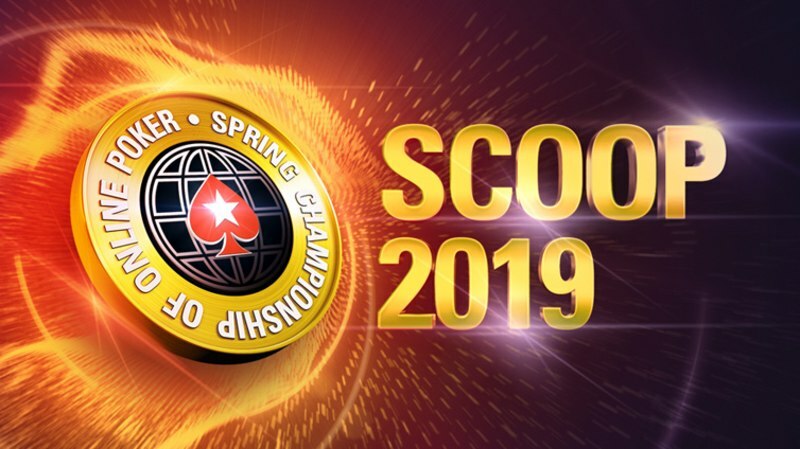 We’re a week closer to SCOOP 2019, which starts on Sunday May 12. And while we’re still finalizing the schedule for this year’s Series, we can now announce more details of this year’s Series. Including guaranteed prize money, what you can win, and how you can win it.